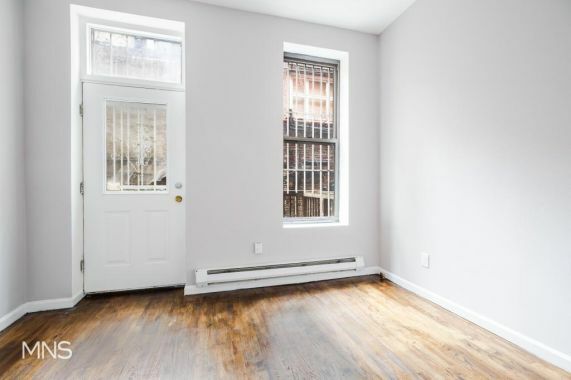 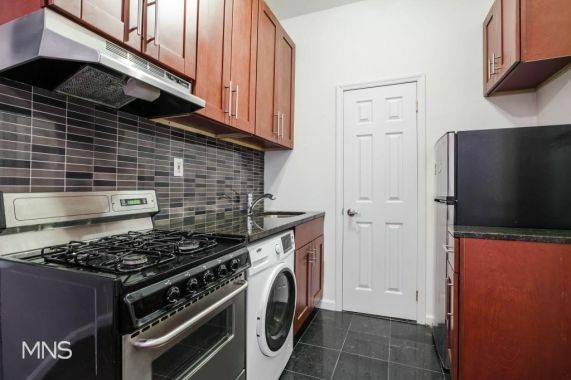 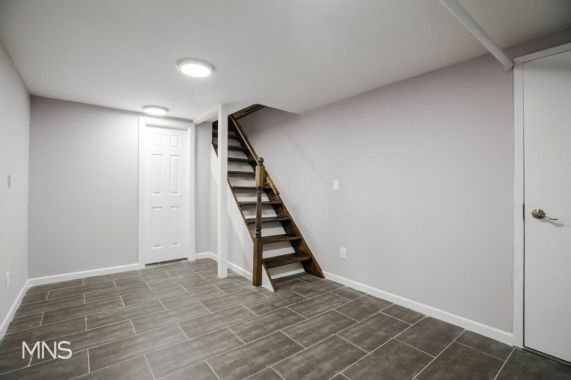 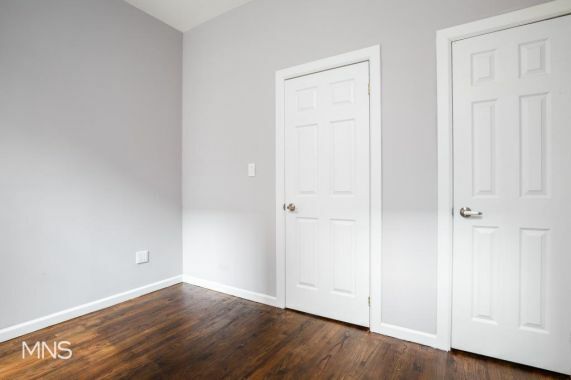 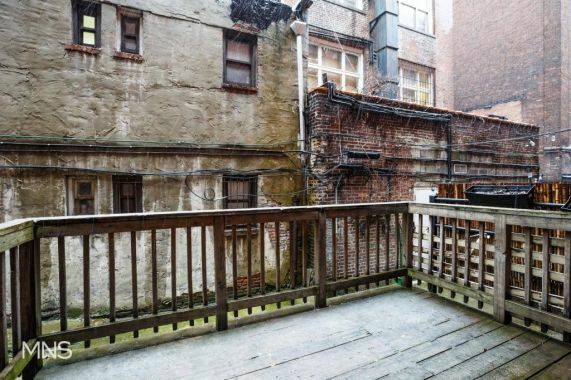 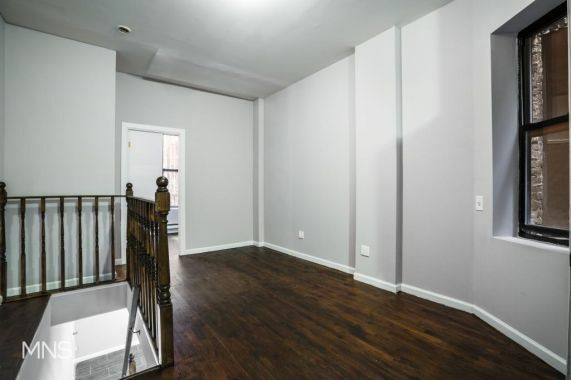 This is a recently renovated duplex in the heart of Hell's Kitchen, featuring a private terrace in the rear of the building. 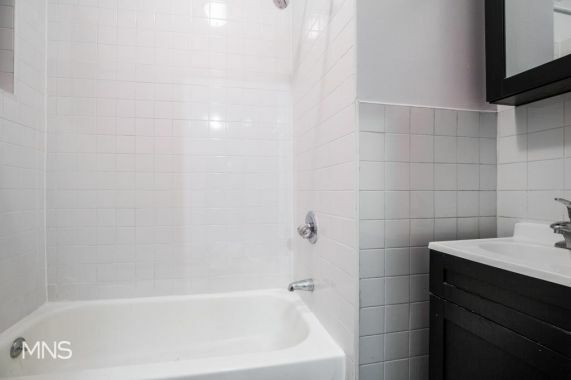 The unit features 1 full bathroom + a half bathroom on the lower level. 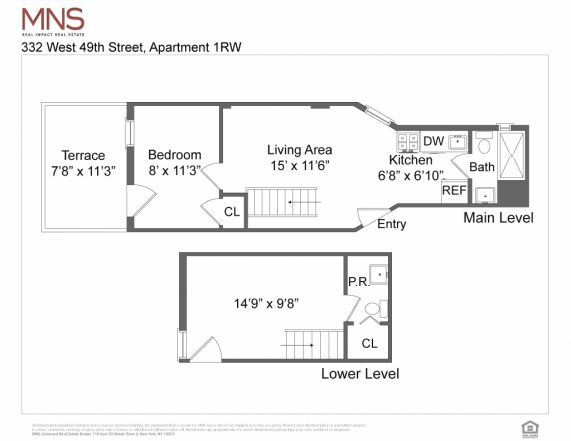 The building is located in the center of the Theater District, just steps from the A, C, E subway lines and convenient to all the shopping and transportation of Times Square / 42nd St.